From the vineyards of Napa to the beaches of Tulum, explore our seven North America honeymoon itineraries to help guide you in planning the trip of your dreams. 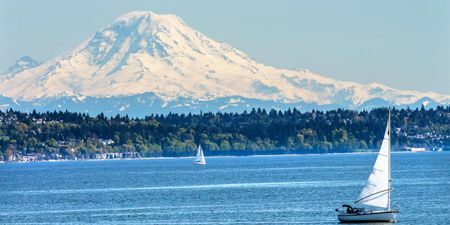 Whether you're hoping to road trip up the coast of California or head to the iconic east coast, we have curated all of the trip itineraries to take you on an incredible journey in North America. Use our interactive Luna itinerary planner to explore where to stay and what to do on your North America getaway. 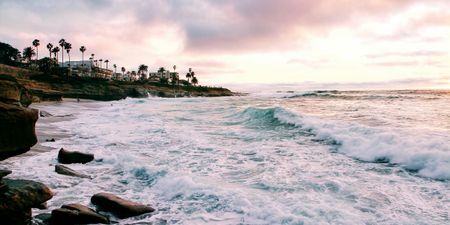 California's Pacific Coast Highway offers a taste of honeymoon-worthy destinations in every variety in one epic two-week road trip. From beach towns and mountainous views to cityscapes and the wine country, this Golden State honeymoon is a journey you won't forget. If a beach getaway in Mexico is your ideal trip, then this itinerary is perfect for you. Spend five days on the gorgeous Yucatán Peninsula off the coast of Mexico. 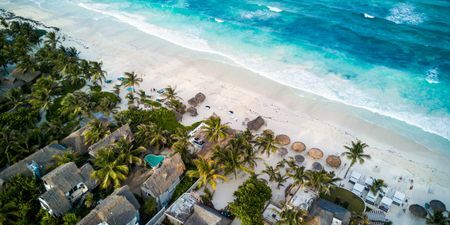 Not only will you get in some quality beach time, but you'll also be able to explore all that Tulum has to offer - including a famous castle and historic ruins. From the winding vineyards of Napa to the buzzing city of San Francisco, this trip is a true California adventure. 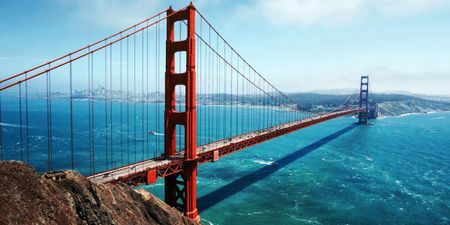 Visit the wine country of California and try some of their world-famous wine, then visit the foggy city of San Francisco for art, sightseeing, and amazing bookstores. After this week-long getaway, you'll never want to leave California. 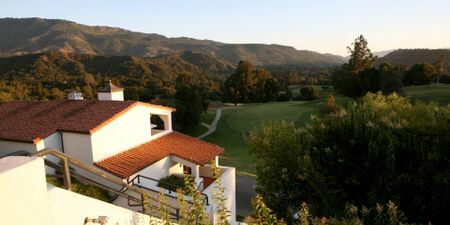 Nestled in a scenic valley surrounded by citrus groves and natural beauty, Ojai is easy to explore while taking in the sights along the way. This is the perfect destination for family vacations in Southern California. 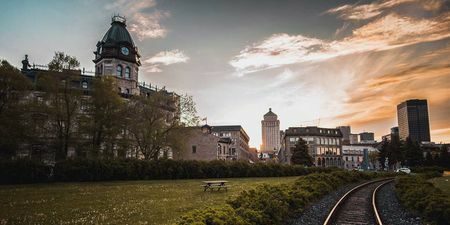 Set on an island in the Saint Lawrence River, Montreal is the largest city in Canada's Québec province. Its neighborhoods range from cobblestoned streets to towering skyscrapers. You'll also find great food and impressive art in Montreal. 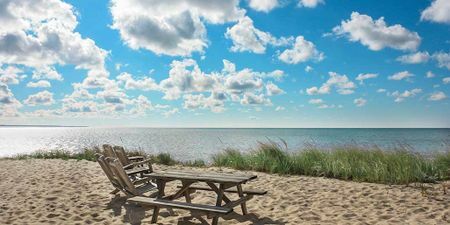 Spend one week in the gorgeous area of Cape Cod, Massachusetts. This is the quintessential New England trip with scenic bike paths, piers overlooking the water, and incredible beaches. Escape to these seaside towns for a week of relaxation. If a New England getaway is what you seek, then look no further than this itinerary. 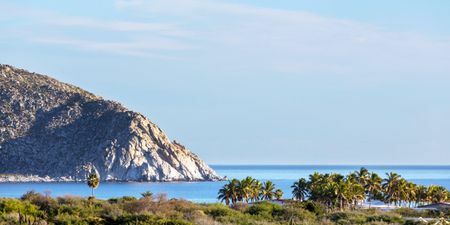 Baja California is one of the world's largest peninsulas, which means there's plenty of land for breathtaking beaches and majestic mountains. You can surf the well-known waves, relax on the beach, or explore the tiny villages in the area. New York City is known as the city that never sleeps - it is a lively city that is packed with culture, but who says it can't also be romantic? When you're here, you're at the center of it all. 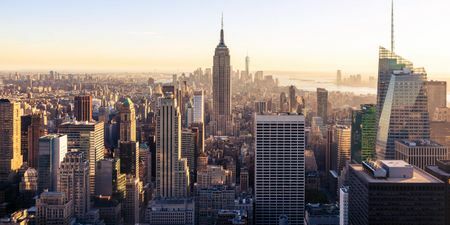 Yet for all that global vibe, New York is also a city of a thousand neighborhoods, each one an intimate perspective on the city's otherwise enormous presence. Travelers who enjoy the outdoors, good food, and fresh air will love this honeymoon, and yes, the coffee on this trip is better than the stuff you get at home.